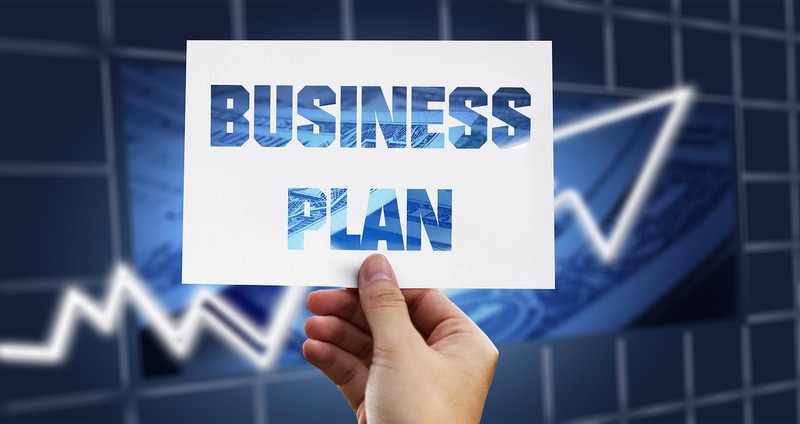 What do P&P/work instructions have in common with a business plan? Match the language and voice the company or brand (even if we use a format). Know your audience so you can state the processes in their terms. Research to understand the current process, challenges, and possible solutions. Content—marketing, instructions, white papers—needs to show problems and solutions unique to the brand. Cost—what’s the cost to the company of outdated or confusing content? 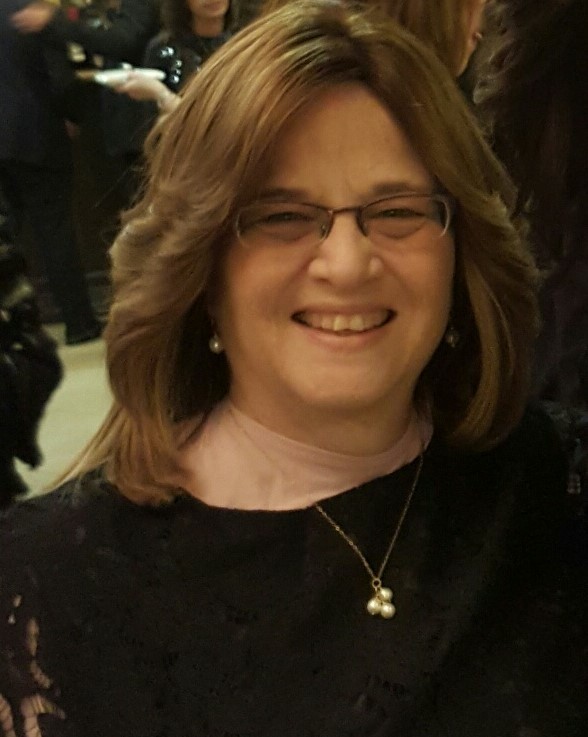 For SCORE LA, Connie Sparks lived up to her name… she “sparked” our thinking and guided us through the details of a business plan. Use the standard layout and make sure the information reflects the voice of the business. Don’t use boilerplate language. ♦Why? This is your story, the story of your business. The plan reflects the details of your business, not generalities. Clearly state the problem, where it exists, and why it exists. Then describe how your service or product solves the problem. ♦What makes your solution unique from the competition? Research… about the competition, the industry, the target customer, and the area your business will service. Financial Plan—What is the cost of running this business? 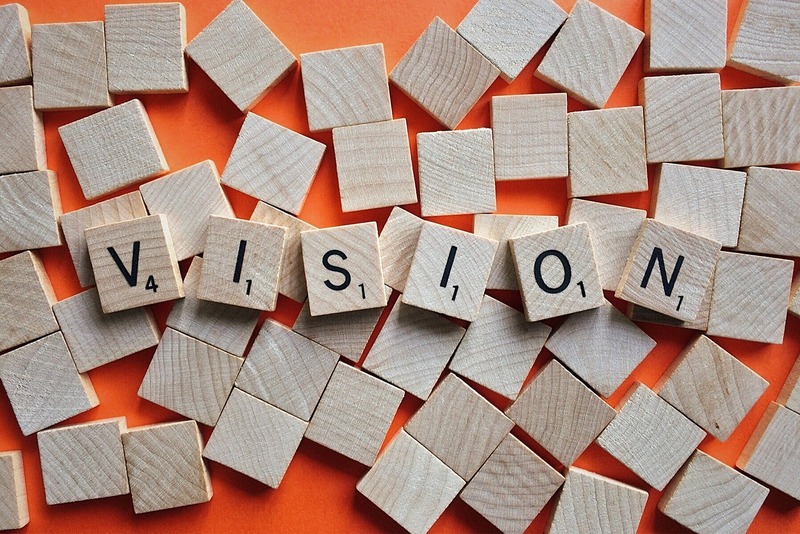 The most significant takeaway: What is your vision for the business? ♦Define that vision so that the rest of the content matches that point. ⇒Do you have a business vision? ⇒Does your business plan match that vision? ⇒Are you ready to edit that business plan? Let’s connect! AI, ML, Chatbots—high-tech trends that sounded like technical alphabet soup. And I chose to ignore these menu offerings! I figured AI was like artificial sweetener—non-natural intelligence—and didn’t really apply to technical communicators, writers, or editors. Then, within the past month, I received two publications with articles about Artificial Intelligence (AI), ML (Machine Learning), and a side order of Chatbots. Since STC’s Intercom was one of those publications, I knew I had to find out how these high-tech trends affect what I do. “AI is a type of “deep learning” that allows machines to process massive quantities of information on a very sophisticated level, allowing them to perform complex functions like facial recognition.” (Mordecai Holtz, “Mobile World Congress and AI,” B-Tank, March 2018). “General AI (also known as Strong AI or Full AI) encompasses systems or devices which can handle any task that a human being can.” (“What’s the Difference Between AI and Machine Learning?“) Besides facial recognition, we see AI in voice-recognition systems like Alexa (“Understanding the Differences between AI, Machine Learning, and Deep Learning”); spelling correction and machine translation are other examples (“The Problem with AI”). “ML is a subset of AI and is powering much of the development in the AI field” (Criteo Insights). ML “is the practice of using algorithms to parse data, learn from it, and then make a determination or prediction about something in the world” (blogs.nvidia.com). Michael Copeland explains that a machine is “trained” to perform tasks. Holtz points out two areas where AI is already in place: customer care and marketing. “The data will result in AI technology monitoring, analyzing, and organizing the consumer data to anticipate customer concerns.” And then “marketers will be able to leverage the extremely personal voice-activated devices to drive and solve the common issues associated after purchasing something.” AI will result in a personalized marketing experience. AI, ML, and chatbots are not simply alphabet soup. These high-tech trends are meant to help us in getting our jobs done right and delivering the right content in the format the customer needs. I’m learning new ways of using my tools to help clients find the right solution—now with AI, ML, and chatbots—to serve their customers. I have more to learn about AI, ML, chatbots, and other high-tech trends. Thank you to my WTD colleagues for sharing their expertise on our Slack channel! You’ve drafted your content. Congratulations! Now it’s time to edit. But what type of content editing do you need? Question 1—What is the state of your content? Initial Draft. You wrote the content quickly and cleaned up the glaring mistakes. There may be grammar, punctuation, or spelling issues. Middle-of-the-Road Draft. The content is in pretty good shape, having been through a few revisions. Advanced Draft. You’ve checked all the facts and refined the text. The format matches your brand. Question 2—What type of content editing do you need? Editorial Freelancers Association (EFA) says that “Copyeditors correct spelling, grammar, usage, and punctuation, check cross-references, and prepare the style sheets that guide consistency and accuracy across the manuscript.” The copyeditor looks at the mechanics and makes sure the style is consistent. 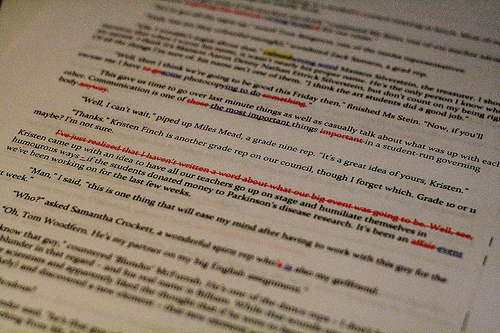 During this process, editors rewrite and revamp the text. (EFA) In this stage, editors may move paragraphs or entire sections around. Or, editors may re-order a group of procedures to match the workflow. As the writer, we’re sometimes more focused on expressing the point than verifying quotes or historical information. If we’ve included graphs or illustrations, we might figure we’ll check the copyright or ownership later. An editor is the writer’s impartial researcher who will check historical information or other facts for accuracy. 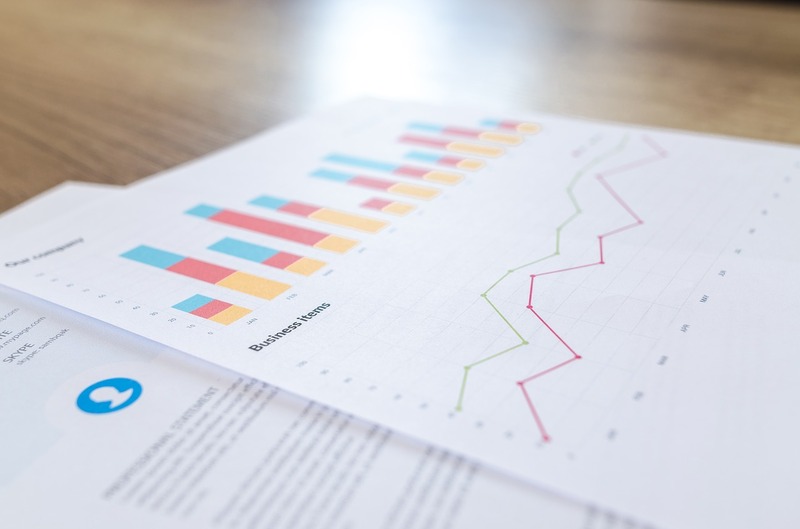 Researching also involves obtaining permission to use the illustration, graph, or chart. Technical editors review “scientific, engineering, medical, or other complex documents for both language and content issues.” (STC Technical Editing SIG) These editors focus on the purpose and how the reader will use that content. As such, technical editors copyedit. They may also make substantive edits, revise, and proofread. In other cases, technical editors move beyond editing the written word. They may also be called in to edit instructional video scripts and usability testing content. Ready to edit? I’ll help you produce readable error-free content. Let’s connect! When do you hire a professional Proofreader? In Five Basic Tips to Proofread Your Content, I focused on proofing our own content, or self-proofing. We proofread to make sure our work is free of spelling, grammar, and punctuation mistakes. So why hire a professional proofreader? Consider this: What happens if you aren’t confident in your proofing skills? Or this: Perhaps the proofing tools might miss something; how would I know? To self-proof or hire a professional proofreader, that is the question! When should I partner with a professional proofreader? The National Association of Independent Writers and Editors tells us that “Proofreading literally means ‘the reading and checking of proofs’ against the original.” Why? The purpose of this stage is “…to eliminate grammar problems, typos, spelling errors, and usage mistakes.” (Technical Communication Today, p. 8). 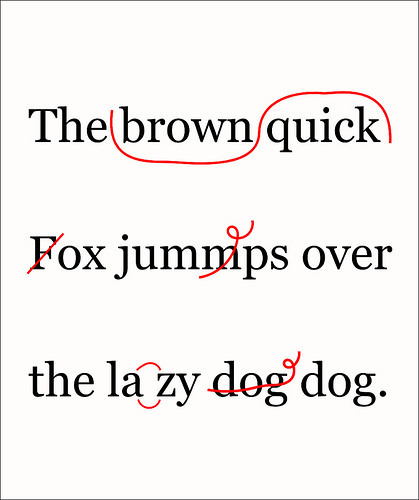 Being the “last eye” on the written word, the proofreader makes sure the entire piece has consistent format and style. Proofreaders have lots of experience with various style guides. “A writer has seen their work over and over and has become desensitized to double words, to misspellings, and other errors. In addition, most writers and editors focus on a bigger picture and the proofreader focuses on the picayune details,” Yocheved offers. As writers, we make sure the article flows well and that our language choices enhance our work. We’re engrossed in the writing process. We may not think about quotation mark usage; when to use a semi-colon, or the number of spaces after a punctuation mark. Professional proofreaders, educated in specific areas, search for these details. Do I really understand the style guide criteria? Is attention to detail my strong suit? Am I objective enough to look at this article and see its flaws? Do the tools I use catch everything, even idioms? The best way to help ourselves is to hire a professional proofreader. Think of a proofreader as your partner. You write compelling content. You want that content to look polished, and as free of errors as possible. The proofreader provides that service. Additionally, the proofreader provides the objective review for your article. If you’re the editor, generally you would bring in a proofreader as the last review before publication. Yocheved offered this anecdote to emphasize the need for professional proofreaders. Before publishing a multi-volume legal work, the author wanted as many eyes on the content as possible; he wanted more than one proofreader, more than one editor. One of the copyeditors discovered a factual error that the author had inadvertently overlooked. Because of the diligent “last eyes,” the publisher could correct the error before printing. Can errors still happen even with professional proofreaders? Yes. Just ask any major publication. We lessen the chance of that happening when we ask objective and specifically-trained professionals to partner with us. To self-proof or hire a professional proofreader?